There are about 223 million smartphone users in the United States alone. 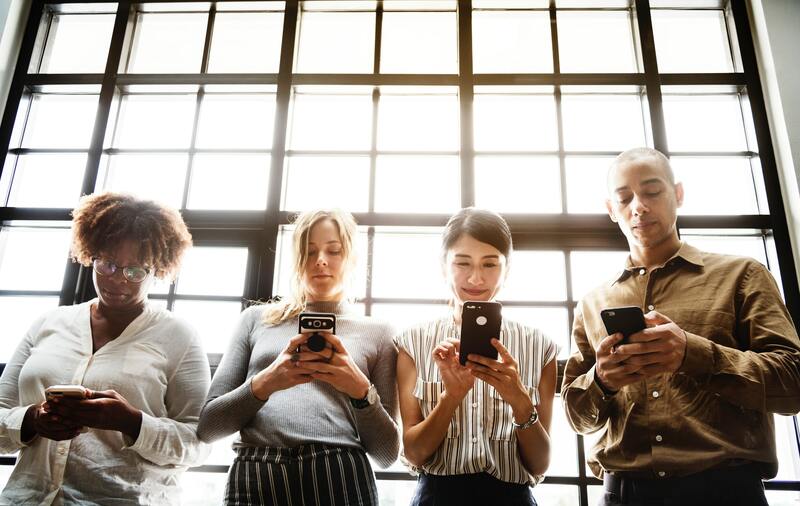 The beauty of the digital age we live in is that your organization has the opportunity to connect with users, no matter where they are. This era comes with many benefits but it also adds pressure for businesses to stay digitally relevant. Due to the rise in smartphone popularity, users expect to be able to access all the information they seek at anytime, from anywhere. While creating a mobile friendly website is definitely a necessity, that alone may not be enough. If your product or service can be accessed on the web and provides valuable functionality that your users need, chances are you’ll need a mobile app. In today’s market, users expect applications to be beautiful and intuitive to keep them engaged. This holds true for existing apps as well. 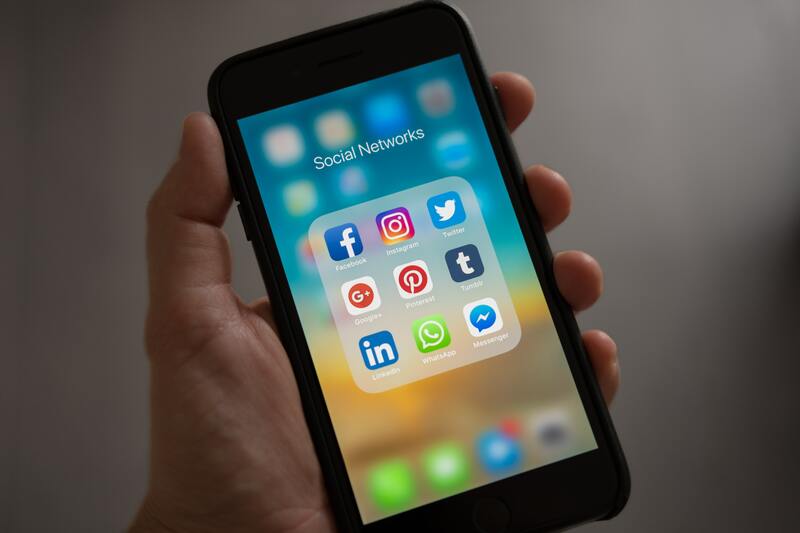 If you have noticed a decline in current use metrics or you’re just looking to increase engagement, chances are you can benefit from updating your mobile app. Users have high expectations for design and functionality, especially if they are interacting with your mobile app on a daily basis. Consider an app you use every day. Why do you use this particular app over others like it? When we use prominent apps that look and perform a certain way, we begin to expect the same from every app we download. Creating and maintaining a strong mobile app is crucial in establishing your overall brand image. A study shows that on average, Americans check their phones 80 times every day. If your organization has an outdated app, you are missing out on impressions and digital interactions with millions of smartphone users. Our lives are hectic and fast-paced. In general, we tend to gravitate toward things that fit seamlessly into our busy schedules. Each step of your redesign process should be working toward creating an efficient and pleasing mobile app that will fit seamlessly into the everyday lives of your users. The popularity of voice command is reflected in almost every category and continues to grow. Users have grown accustomed to using their voice when they don’t have the time or effort to conduct a traditional keyboard search. A voice command feature improves the user experience because it allows users to operate the app efficiently and effectively. An easy way to improve the user experience on your mobile app is to personalize the content each user sees. Integrations with marketing platforms allow for these personalized experiences that encourage future use. A strategic use of color is an easy way to signal important content throughout your mobile app, without adding more words. Color will allow you to keep your content concise while still emphasizing key points or calls to action. When updating your mobile app design, be sure to consider how users use their smartphones and other apps. Users are already familiar with certain gestures like pinching a photo to zoom in or swiping their finger to change the screen. If a gesture to accomplish a certain task within your mobile app makes the user’s workflow more efficient, these interactions would be valuable improvements to consider during your redesign process. The “thumb test” can be useful in helping you determine the practicality of your app layout. Content that is placed somewhere on the screen where an average-sized thumb cannot reach should be moved or its importance reevaluated. Navigation and in-app search are extremely important in improving the usability of your mobile app. Remember that your users have busy schedules that may not allow them to spend time exploring your app until they find what they need. If your navigation is cluttered or too complex, you may want to consider giving it a makeover. Did you know that 1 in 4 people abandon an app after one visit? Onboarding is how you form a relationship with your users and encourage future use. Implementing features such as pop-ups requesting the user to allow push notifications or to enable location services is how you can convert one-time visitors into regular users. However, this onboarding needs to be done carefully and progressively to avoid being invasive or scaring away users. This is also an opportunity to make a memorable first impression so focusing on visual elements, designing with motion and messaging should not be overlooked. Anticipatory design in a mobile world is invaluable. Users are expecting products that are fast and easy to use. By predicting the future needs or actions of your users, you can create a product that reduces the number of decisions they have to make while using your app. We live in a digital world and the list of new technologies continues to grow every day. Establishing a strong online presence for your organization has never been more important. The addiction we have to our smartphones has provided organizations with the perfect opportunity to establish relationships with users. If users are on their smartphones all day, don’t wait for them to switch to their computer. Meet them on their smartphone by regularly updating your mobile app. Seamgen is a San Diego web design agency dedicated to designing and developing world class digital applications. We are proud to be recognized as a top App Design & Development Company on DesignRush. We can help make your mobile app shine! If you’re thinking about a mobile app redesign, we’d love to chat and help you make the decision (no commitments). We’re here to help you drive more value for your business and your users.